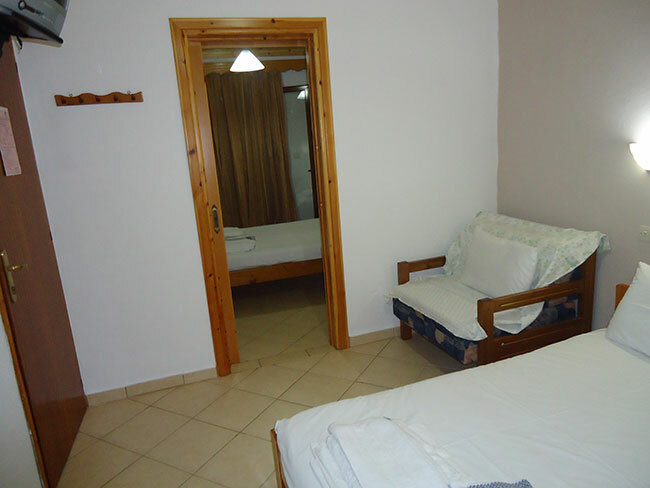 We have 7 rooms (of 30-40 square meters each) all equipped with kitchen, bathroom and parking space. 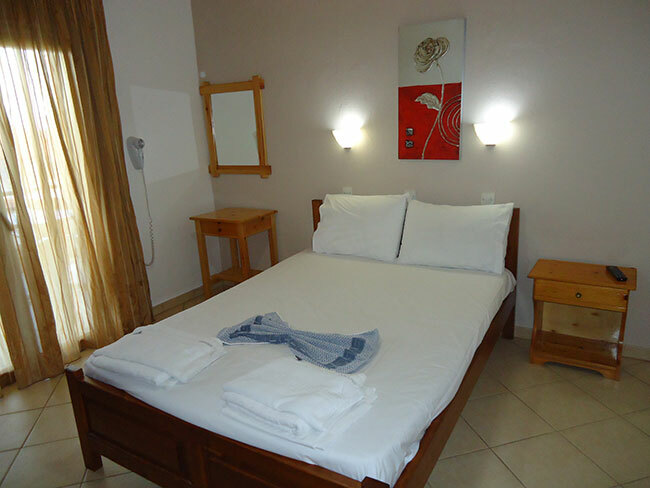 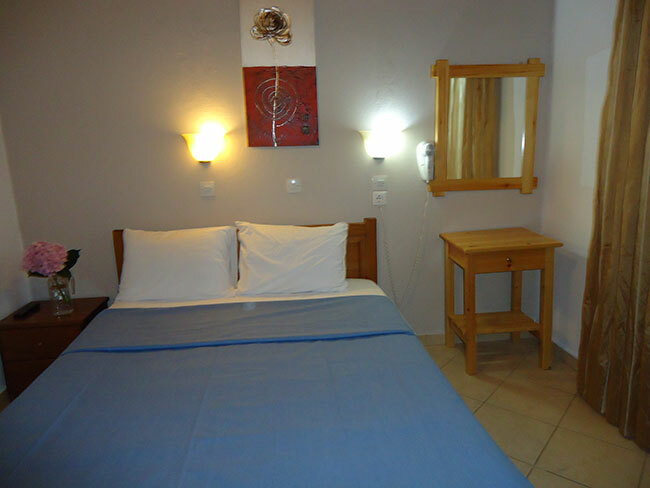 All rooms have WiFi, A/C, heating , hair dryer and TV 14 '. 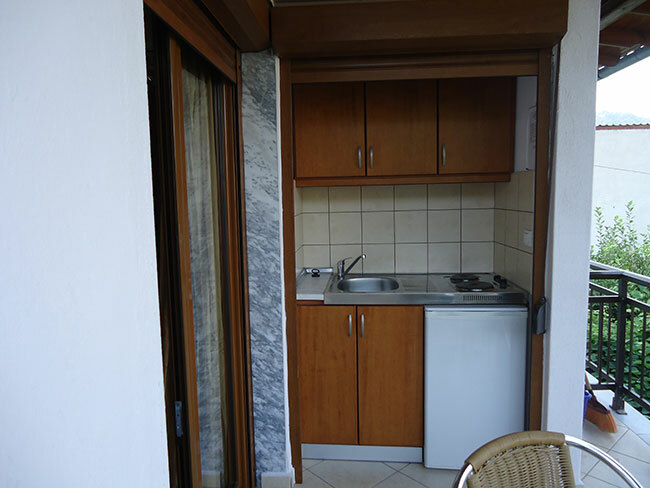 The kitchens are equipped with oven, kettle, fridge and coffee maker. 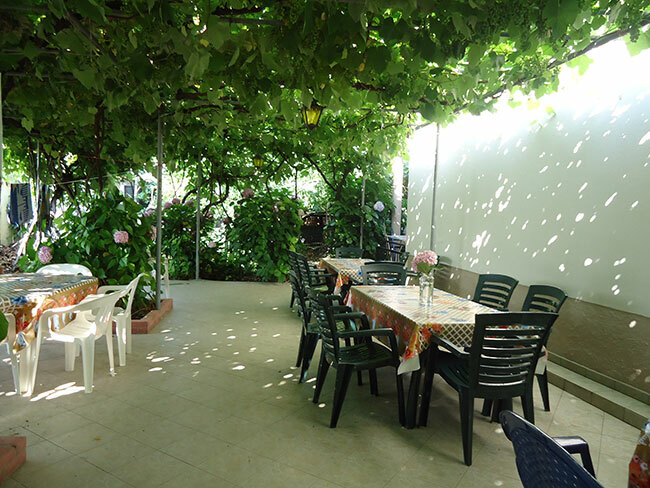 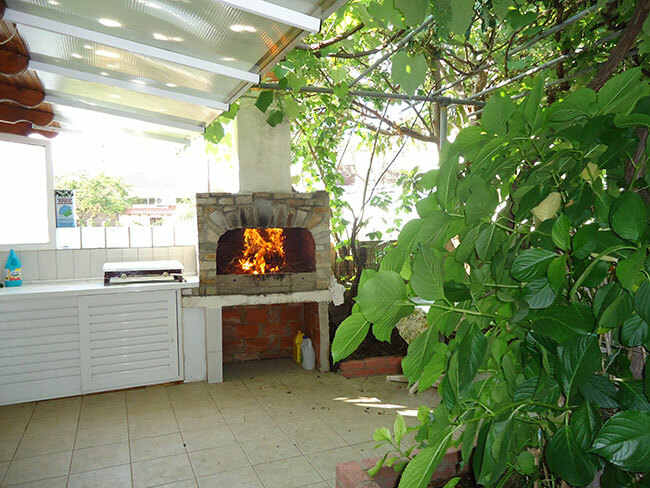 Moreover, at our wonderful garden area you can prepare your own meals in a specially designed area and also have barbeque. 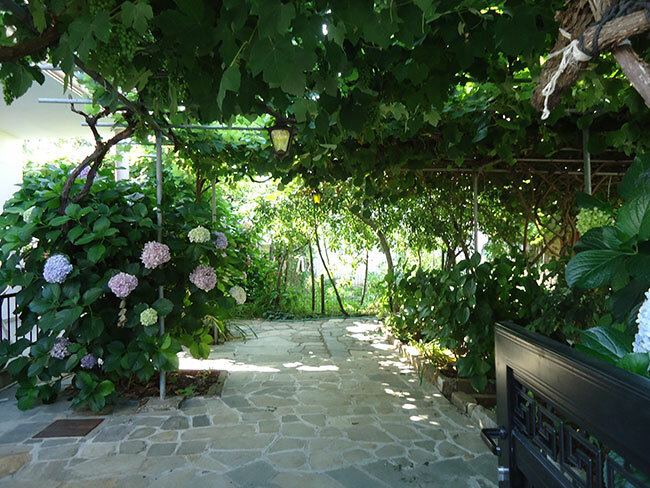 Additionally, there is a lot of protected space for children to play. 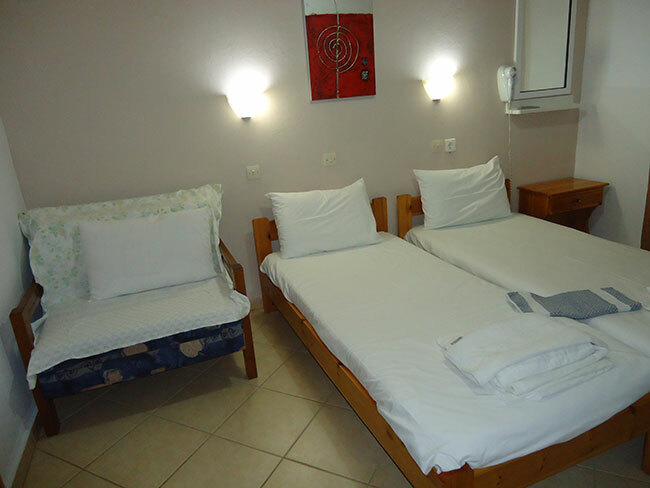 And in just 30 meters walk distance, you reach the best beach and the center of Skala Potamia, Thassos island.